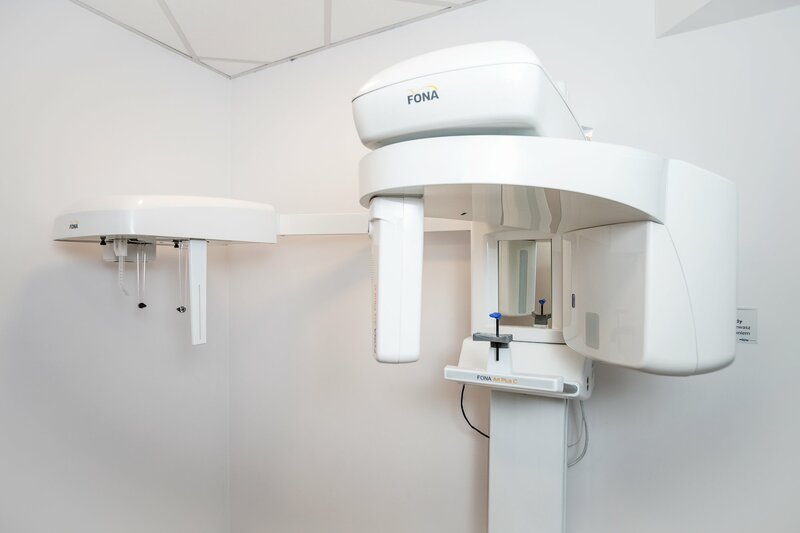 The state-of-the-art equipment, cozy surroundings, comfortable chairs, and modern instruments – these are only a few of the great features of our service portfolio. 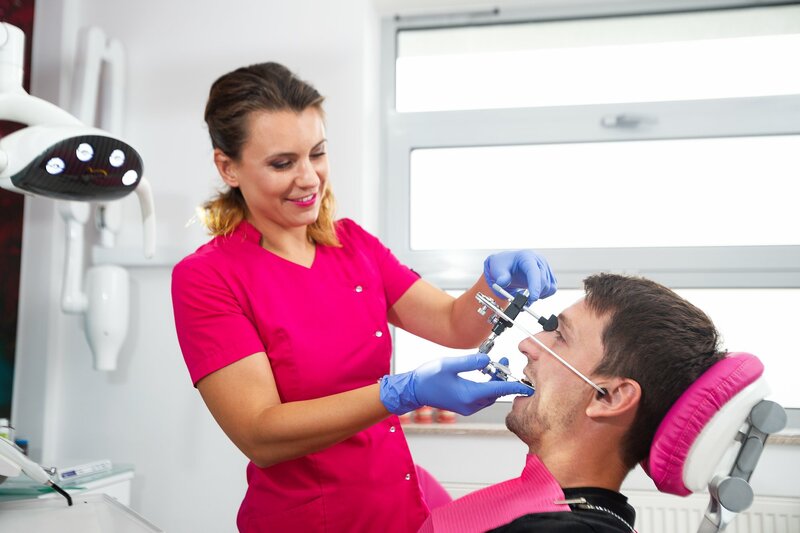 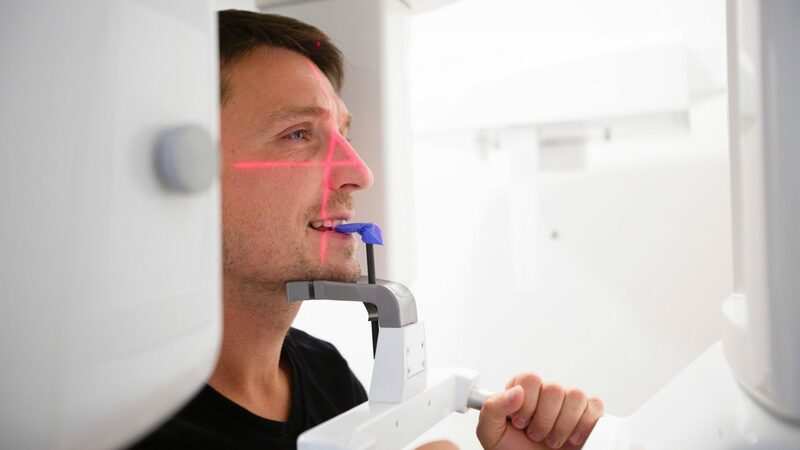 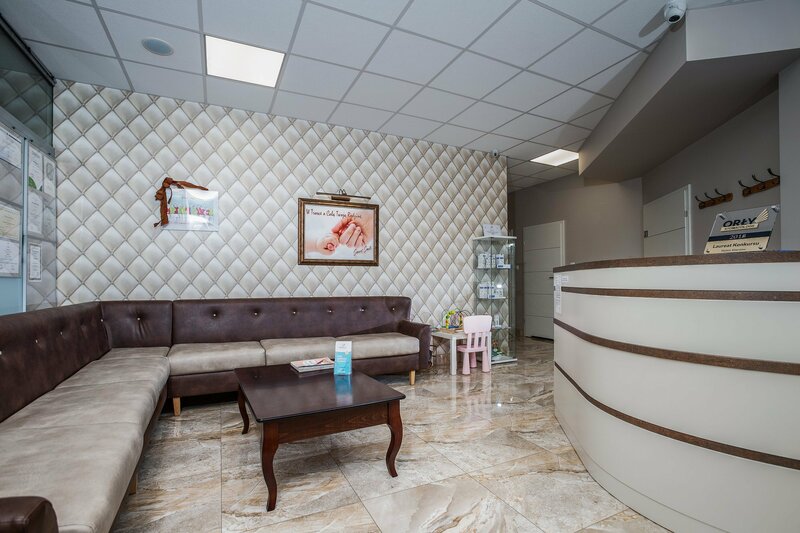 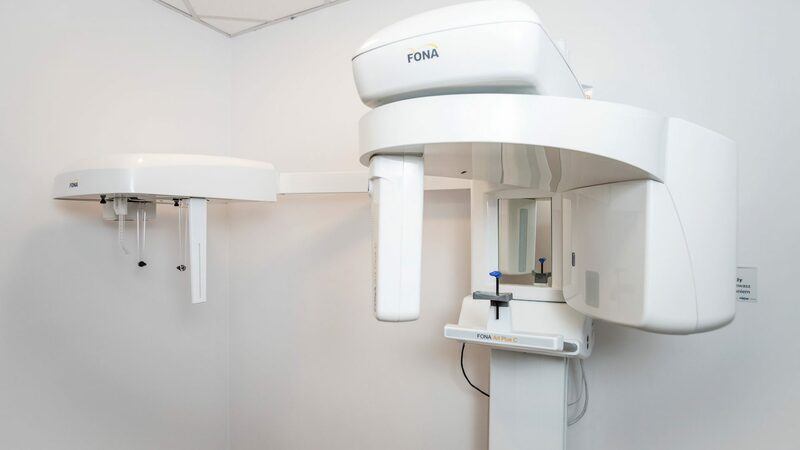 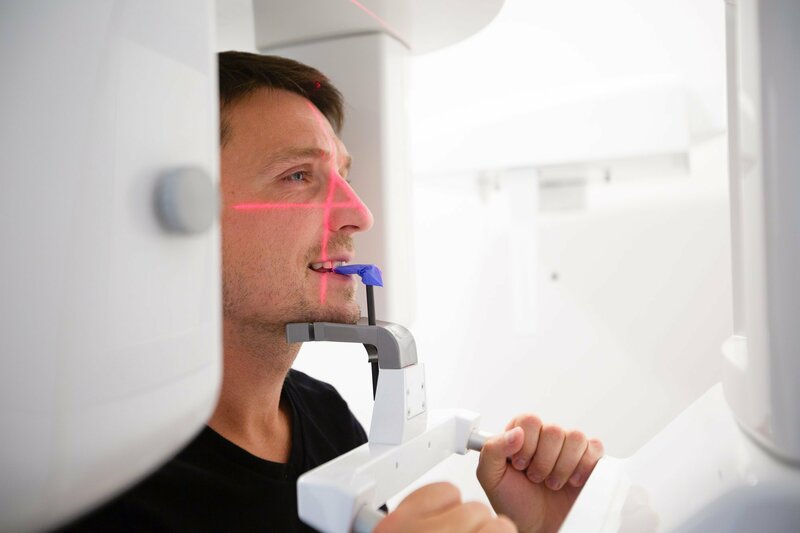 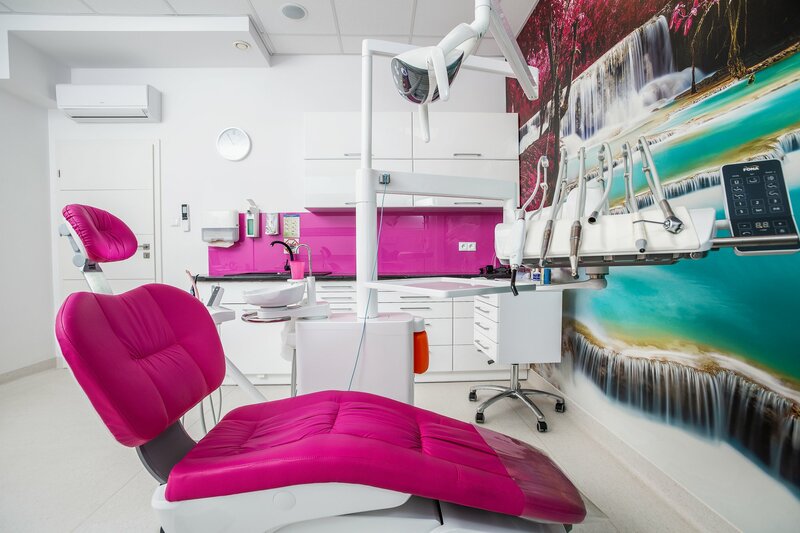 At Smart Smile Gdańsk we strive to prove that a dental or an orthodontic visit does not have to be traumatic – instead, it can be a painless procedure helping to maintain optimal oral health and hygiene. 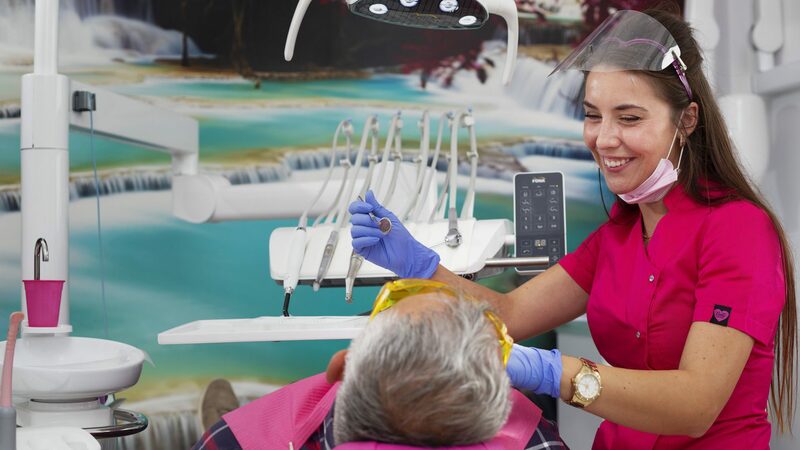 The thousands of patients we have given self-confidence to with a new smile are the best recommendation for us. 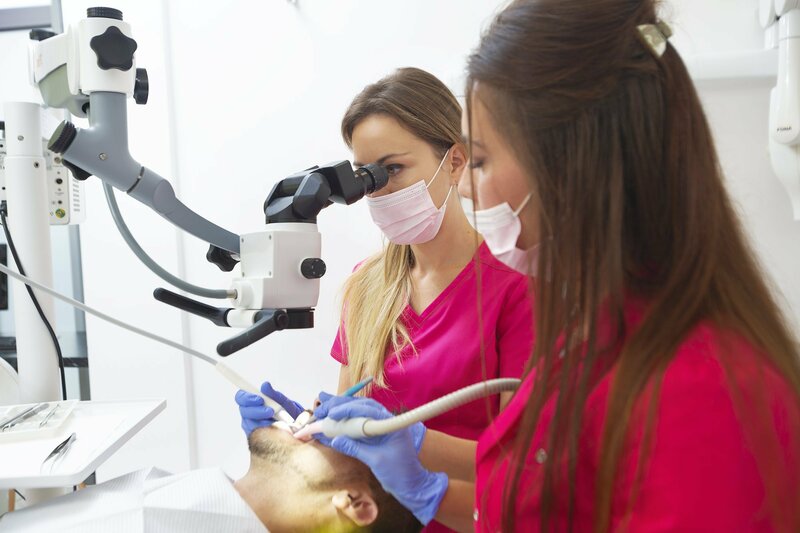 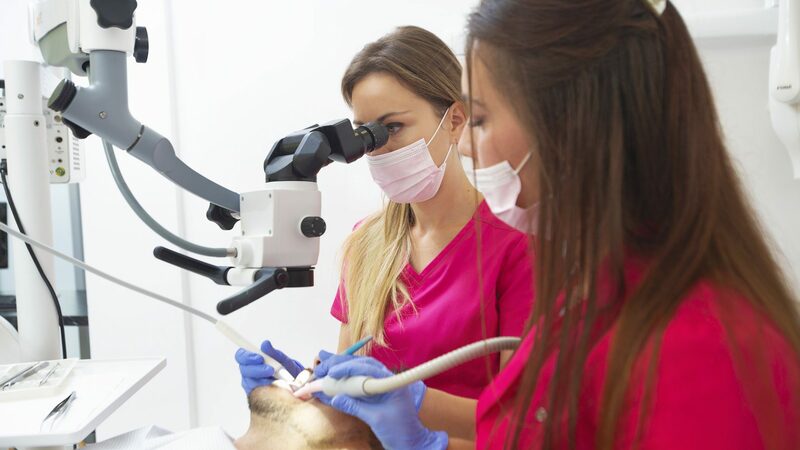 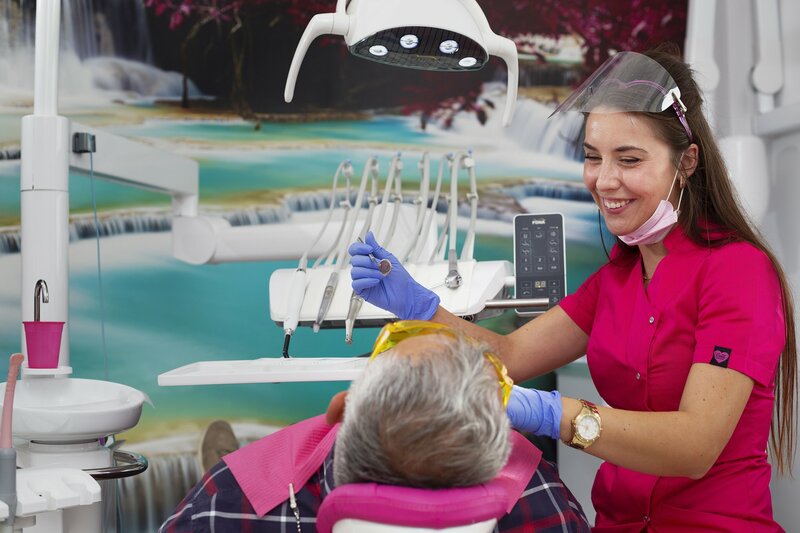 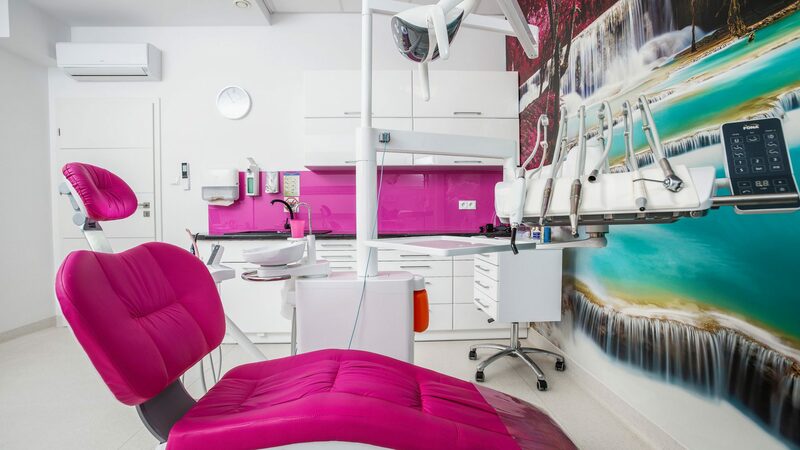 Our portfolio of services includes advanced dental surgery procedures, root canal treatments and all orthodontic services associated with braces. 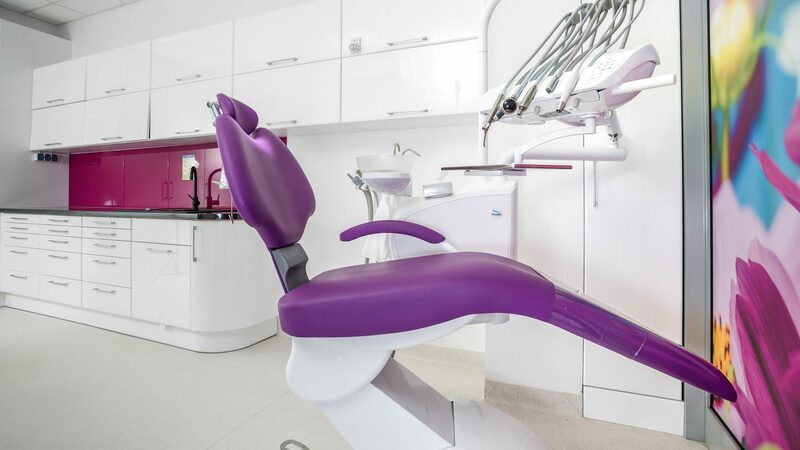 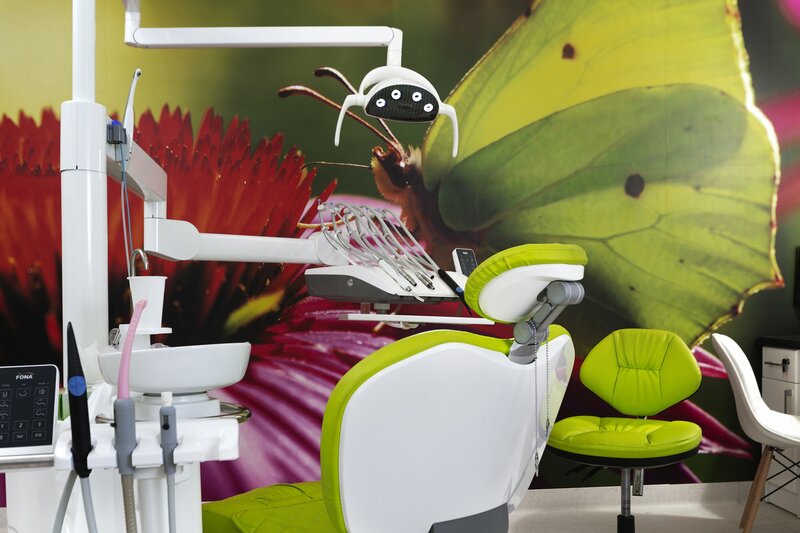 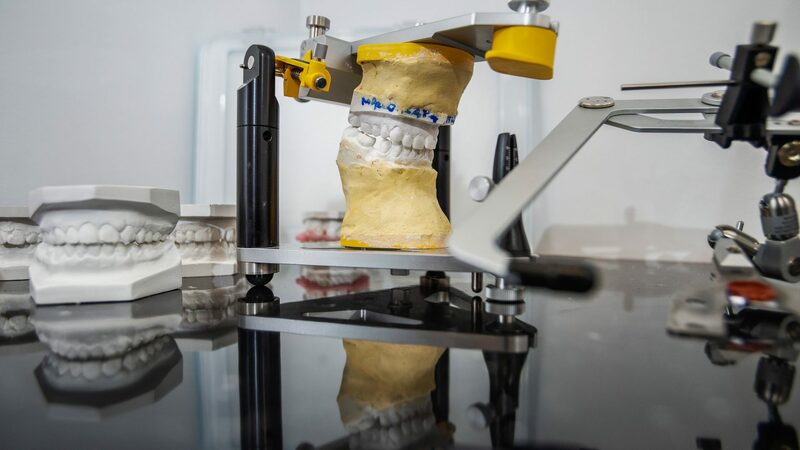 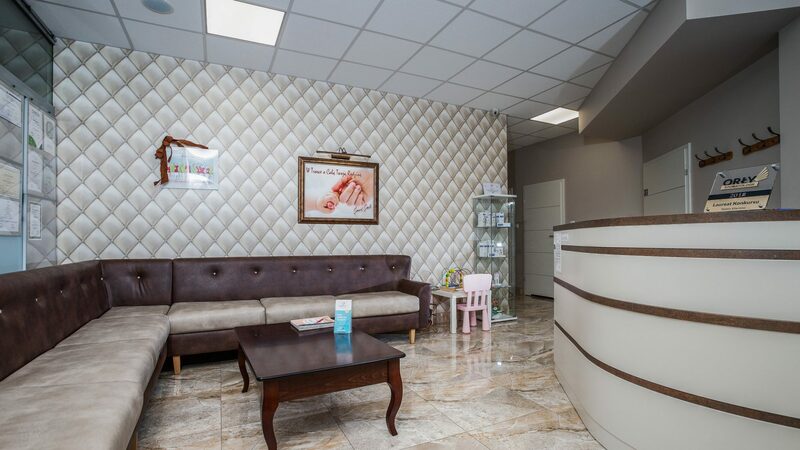 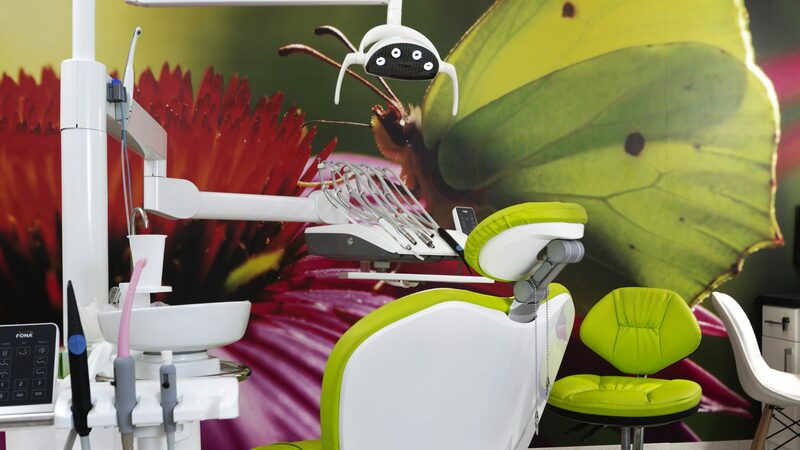 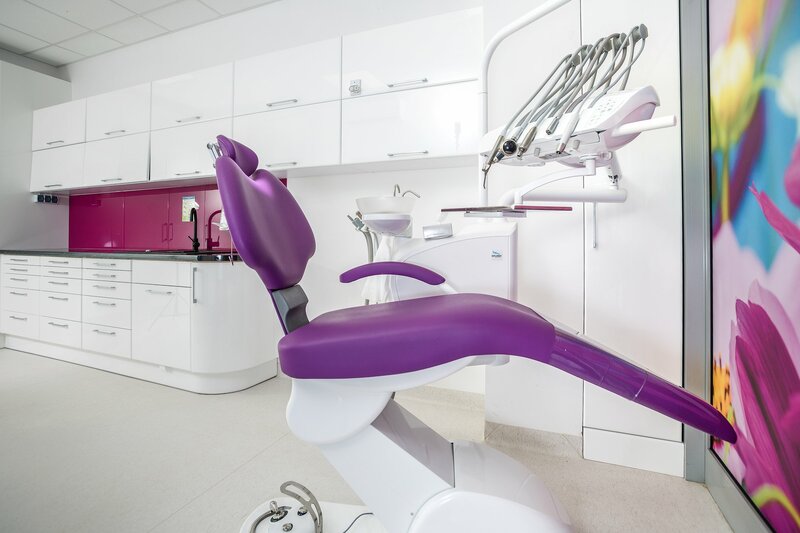 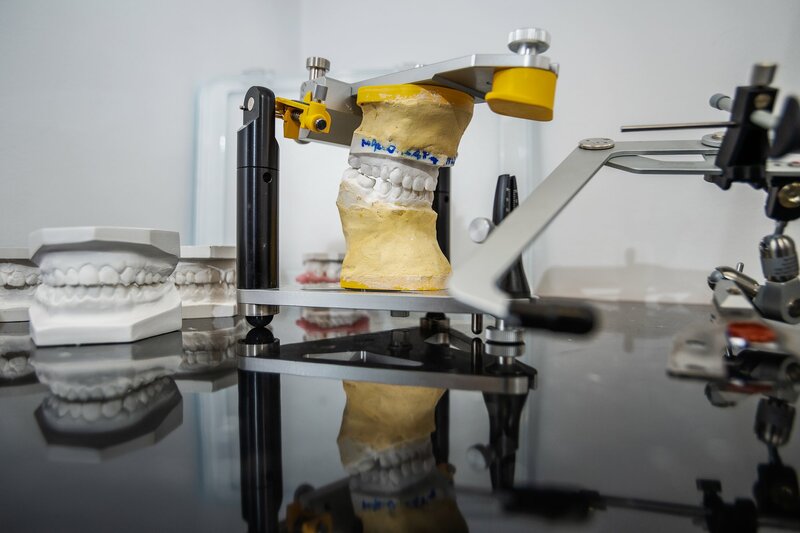 Attractive pricing, an installment payment system, full safety and a high level of satisfaction – do not hesitate any longer and choose the medical professionals at the Smart Smile Centre in Gdańsk!